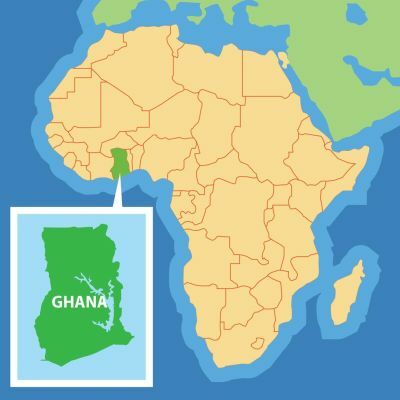 Ghana is located along the Gulf of Guinea and Atlantic Ocean, in the subregion of West Africa. Spanning a land mass of 92,099 sq mi, Ghana is bordered by the Ivory Coast to the west, Burkina Faso to the north, Togo to the east and the Gulf of Guinea and Atlantic Ocean in the south. Ghana means "Warrior King" in the Soninke language. Formerly known as “Gold Coast”, Ghana has been home to a number of medieval civilizations from the Akan to the more recent Ashanti Kingdom that was and is still centralized in the city of Kumasi. 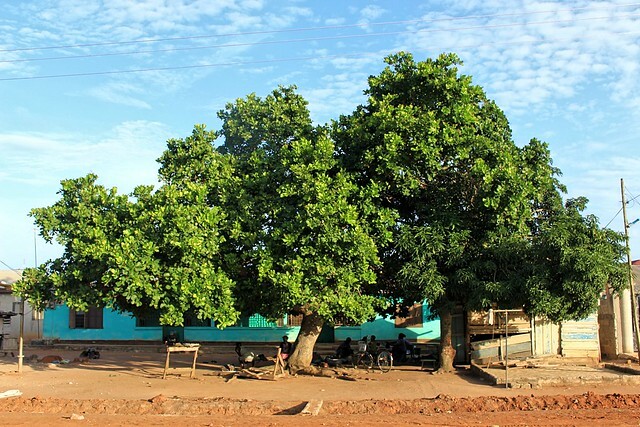 Ghana's population of approximately 28 million spans a variety of ethnic, linguistic and religious groups. Five percent of the population practices traditional faiths, 67.2% adhere to Christianity and 23.6% are Muslim. Its diverse geography and ecology ranges from coastal savannahs to tropical rain forests. Each of more than one hundred ethnic groups have their own unique language. English, however, is the official language, a legacy of British colonial rule. The country's economy is dominated by agriculture, which employs about 40 percent of the working population. Ghana is one of the leading exporters of cocoa in the world. It is also a significant exporter of commodities such as gold and lumber.